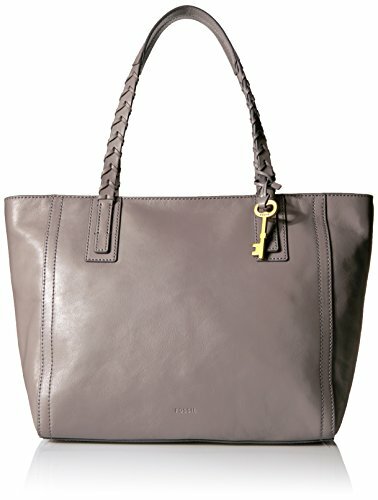 Fossil Emma Tote | Accessorising - Brand Name / Designer Handbags For Carry & Wear... Share If You Care! Whether you’re hitting the town or the trails, tote your essentials with ease in our structured smooth glazed leather shopper. Get (tech) smart—this product is compatible with the iPad® air.